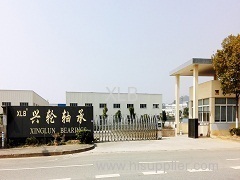 Xing Lun Bearings Group Limited was set up in 1995 , made up of 4 factories and 1 foreign trade company. 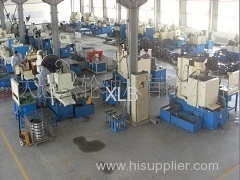 We have advanced productions line, accurate testing equipment , powerful technology capacity and classic team in our sub-factories. 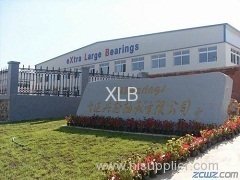 XLB already have passed the quality system certification of ISO 9001:2008, TS-16949:2009. 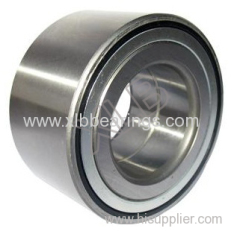 XLB has wide products range, our preponderant products are Tapered roller bearing, cylindrical roller bearing, wheel hub units, automobile bearings, ceramic bearings , deep groove ball bearings and so on . 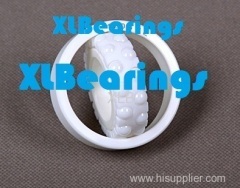 We not only manufacture "XLB" brand, but also supply OEM products. 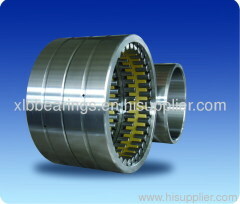 Our products already have been sold to more than 80 countries around the world. B. 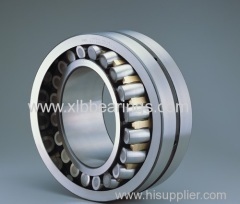 Products : With 4 owned manufacturing companies, we have wide product range and huge stock holding as well as strong package to meet customer requirement. 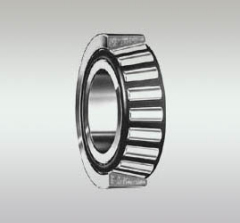 C. Management: We are certified by ISO 19001-2008 and UKAS management system and TS16949. 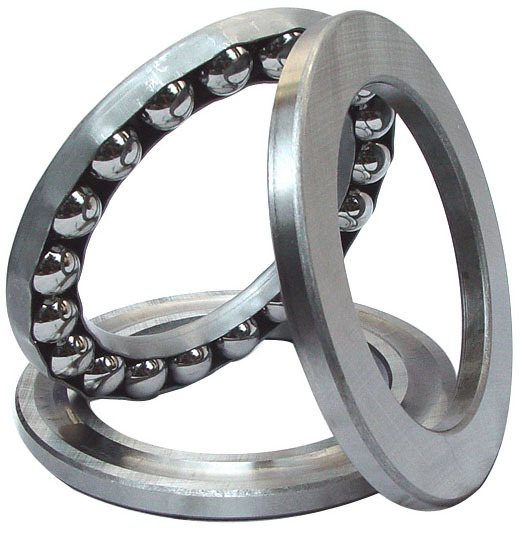 D. Technology: have 20 engineers in design, offering technical data sheets,bringing customized solutions. 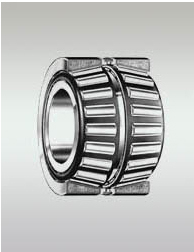 XLBearings exports tapered roller bearings to U.S.A. only 0.91% anti-dumping duty from 2016.